It’s great to see the Chromebox now comes with Android Apps. It’s been a long time coming for the Chromebox to get an upgrade and these latest models are definitely worth considering. If you already own a Chromebox then you’ll know just how good they are. They are exactly the same as the Chromebook, but they come in a desktop version rather than a laptop version. If you’re looking to replace a desktop computer, then a Chromebox is a smart choice. One of the biggest news stories for Chromebox and Chromebook users over the last couple of years is that Chrome OS now supports Android Apps. This is a huge selling point for Chrome OS because the choice you have with Android Apps is remarkable. 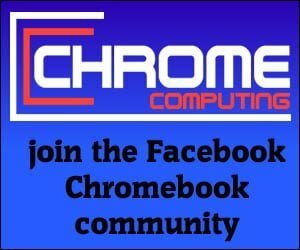 The problem is since the news about Android app support there has been very little choice in Chromebooks, and no choice at all for the Chromebox user. The launch of these two Chromebox computers changes all that. The Chromebox was already a great choice for anyone wanting a desktop PC without the hassle you get with Microsoft Windows. Now you can get access to Android Apps means the Chromebox is capable of doing a lot more than it could previously. If you want to take advantage of Android Apps on your Chromebox, then it’s now time to consider upgrading because these latest models are more than capable. That’s not all either. The processing specs for both mean they are not just capable of running Android Apps, they are both future proof as they will easily run Linux Apps as well. If there was ever a time to upgrade your Chromebox it’s now. 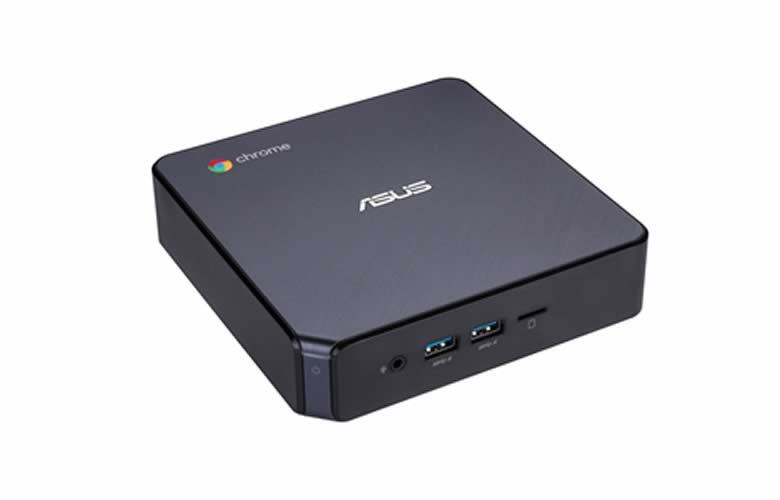 To take advantage of Chrome OS now supporting Android apps both Asus and HP has bought new Chromebox models to market. HP with the HP Chromebox G2 and Asus have launched the Asus Chromebox 3. Both are capable of running Android apps and the specs of both machines are impressive. It’s fair to say, spec wise, the HP Chromebox G2 provides the best performance on paper. However, the HP Chromebox G2 is considerably more expensive than the Asus Chromebox 3. Although the HP Chromebox G2 provides slightly better specs than the Asus Chromebox 3. It’s difficult to accept those slight increase in specs is worth the extra cost. Both models offer Intel i3, i5 and i7 versions, so you can choose the model most suitable for your needs. The only real difference between the two is that the HP Chromebox G2 provides more memory. It’s also more future proof when looking to add extra memory in the future. However, when you consider the Chromebox runs on Chrome OS, which is a super light operating system. It’s hard to imagine that a Chromebox running Intel i3 would struggle with anything that you would throw at it. Even looking into the future when Linx Apps become available. The Intel i3 version available with the Asus Chromebox 3 offers more than enough power to perform well with any task. If you’ve got money to burn then opt for the HP Chromebox G2. If you prefer to save your money you should definitely consider the Asus Chromebox 3. The difference between the two isn’t big enough to warrant the extra cost. Having two manufacturers launch a Chrombox version capable of running Android apps is great for the Chromebox. It shows, even though, it plays second best to the Chromebook. Manufacturers still consider the Chromebox to be a worthwhile investment. This is mainly thanks to the Chromebox being a great choice of desktop computing for the education market around the world. It’s also great for the consumer who prefers a desktop PC over a laptop. The best thing about the latest Chromebox models both from HP and Asus is that they offer a much higher performance spec than any of the Chromebooks that are currently on offer. Ok, maybe not the Google Pixelbook, but the Chromebox definitely out-performs any other Chromebook available on the market right now.